Free State: A sting operation by the Hawks’ Serious Organised Crime Investigating Unit has led to the arrest of a six-member syndicate alleged to be involved in the selling of commercial explosives and illegal firearms on Tuesday, 06March 2018. The six suspects aged between 24 and 59, amongst them a former police officer and two officers who are stationed at Thabong SAPS, are alleged to be supplying criminal syndicates with explosives that are commonly used to bomb ATMs’ and cash in transit vehicles. 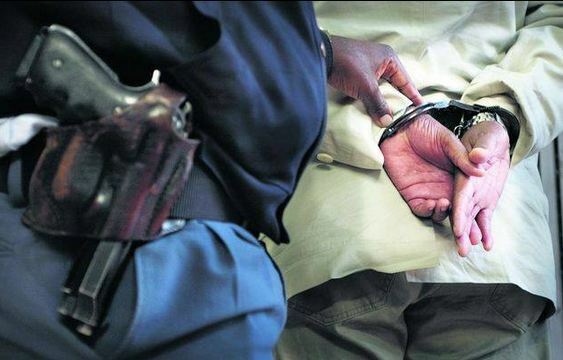 A series of undercover transactions were conducted with the suspects wherein members bought firearms and explosives culminating in their arrest in Thabong and Welkom respectively.